Like all good propagandists, The New York Slimes attempts to blame this phenomenon on “climate change” and the use of herbicides and pesticides. 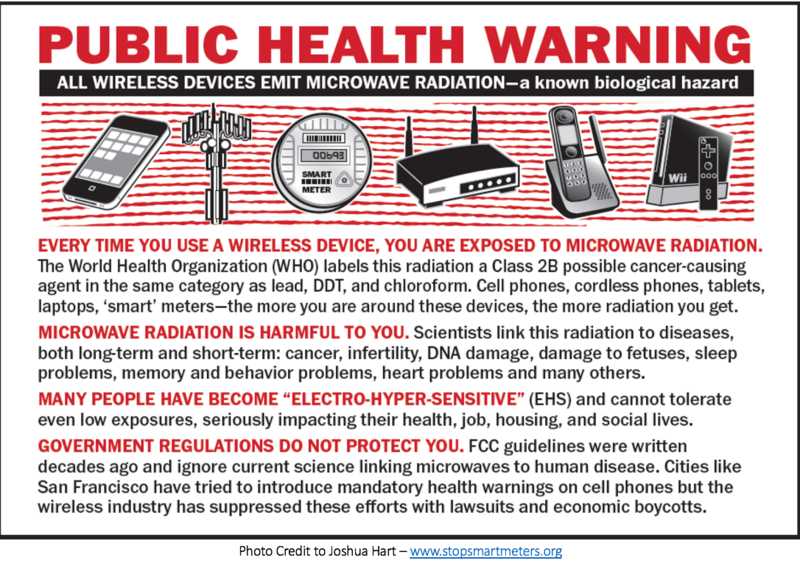 Of course, never a word is mentioned about radiation, although the use of manmade radiation has escalated to a frightening degree and many humans are becoming ill as a result. 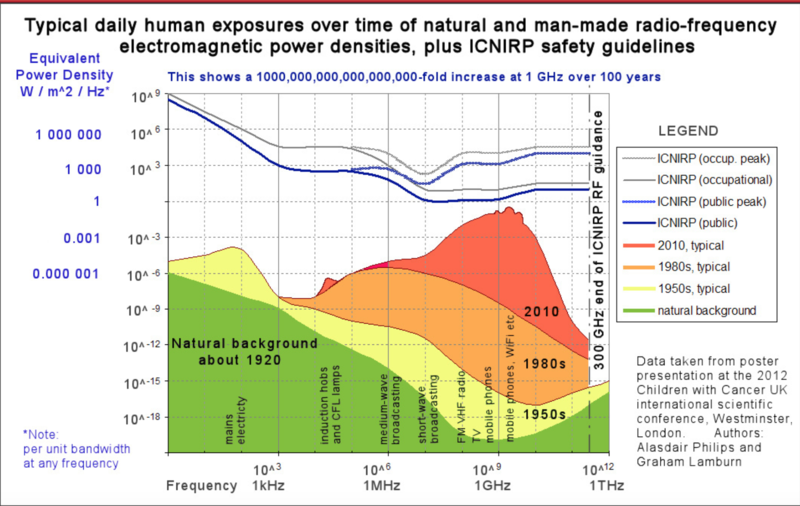 Anybody with a thinking brain should quickly be able to discern that manmade radiation (and the extremely disturbing frequencies being used to transmit it) are the cause of insect decline. 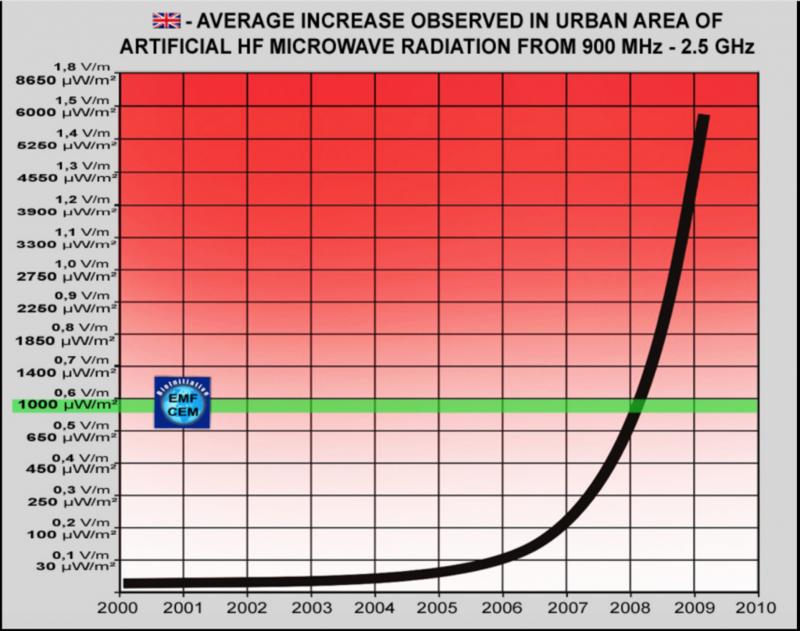 Humans are also on their way out if we do not change gears quickly. Please spread this information widely. The German study found that, measured simply by weight, the overall abundance of flying insects in German nature reserves had decreased by 75 percent over just 27 years. If you looked at midsummer population peaks, the drop was 82 percent. “It’s a debate we need to have urgently,” Goulson says. “If we lose insects, life on earth will. …” He trailed off, pausing for what felt like a long time.